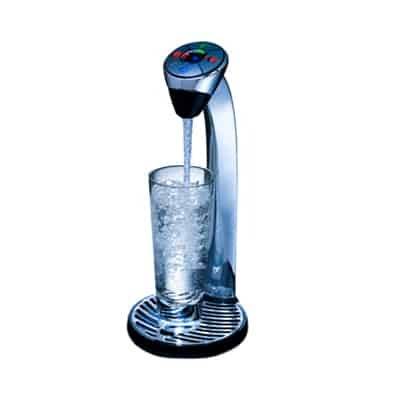 Vi TAP Planet friendly still, sparkling and boiling water at the touch of a button. 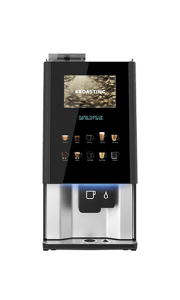 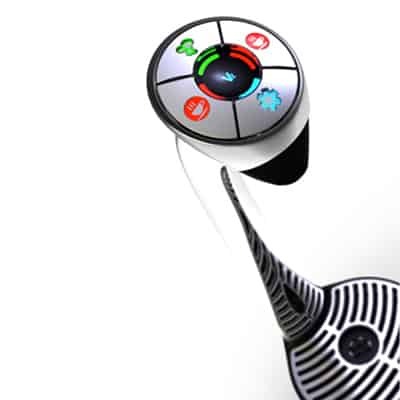 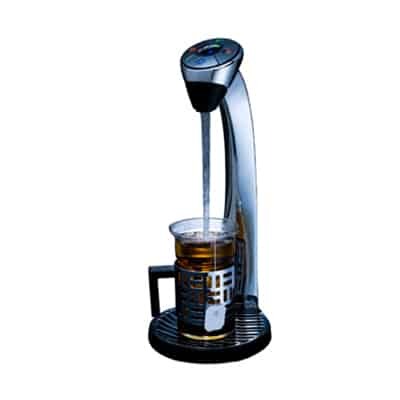 Utilising the very latest advances in touch control technology, the new VIVREAU Vi Tap beverage system incorporates a contemporary style touch-pad user interface. 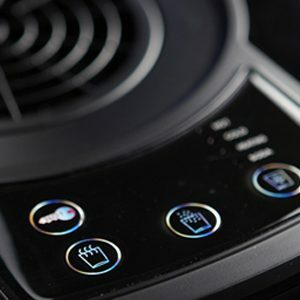 It’s not only simple to use but looks great too. 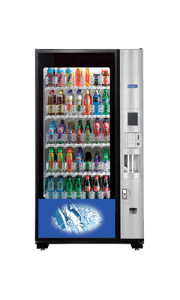 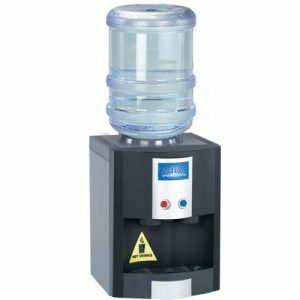 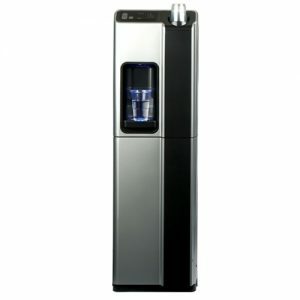 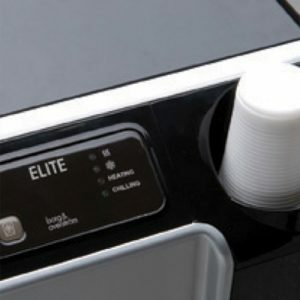 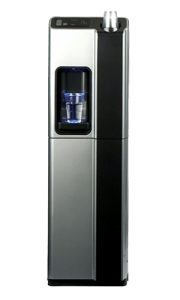 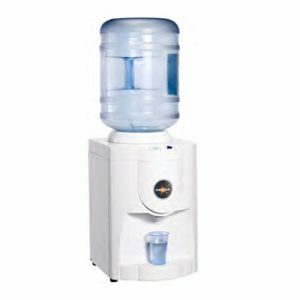  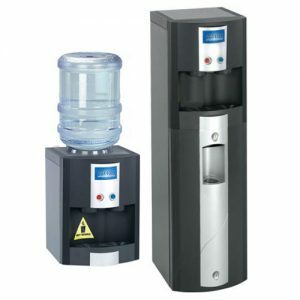 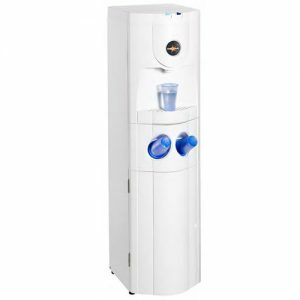 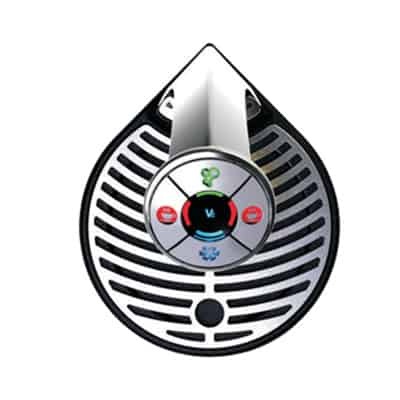 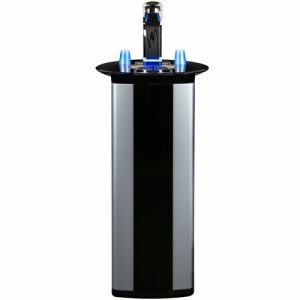 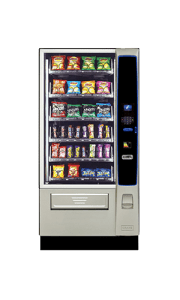 The Vi Tap system simply connects to an existing plumbed water source and utilises an advanced micro-filtration process before dispensing either boiling, still or sparkling chilled water at the touch of a button.